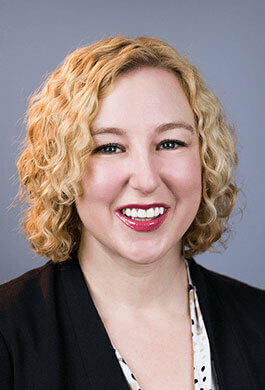 Jennifer Albert - Compass Financial Group, Inc.
Jennifer Albert is the Client Experience Coordinator & Operations Manager for Compass Financial Group. She started working at Compass in September 2014 and her commitment to serving our clients is obvious by the great feedback we hear. Jennifer is responsible for overseeing all aspects of our client service and internal business operations and works very hard to ensure that everyone has a flawless experience as we help them achieve their personal and financial goals. Her previous 15+ years of strong administrative experience, including several years as an office manager at a small CPA firm that specialized in audits of nonprofit organizations, helps her bring valuable insight to her current role. Jennifer is originally from Cedar Rapids, Iowa and attended Cornell College. In her spare time, she enjoys traveling, reading, watching documentaries and exploring all the Columbus area has to offer. She lives in the Dublin area with her husband, Collin.